December is finally here! Can you tell we’re excited? There is so much to do in the run up to Christmas with a family that it pays to start the festivities early, right? One of the things we love the most is seeing the look of wonder on our children’s faces when they come face to face with the magic of Christmas, and a trip to see Santa is always top of the list. 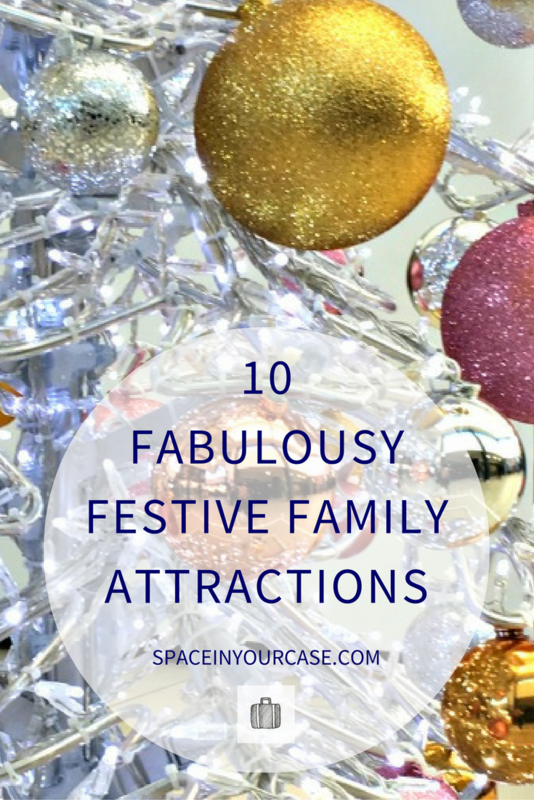 Mix that with some extra enchantment – Christmas markets, snow, ice, funfair rides – and you have the key to a fabulous start to the family festivities. 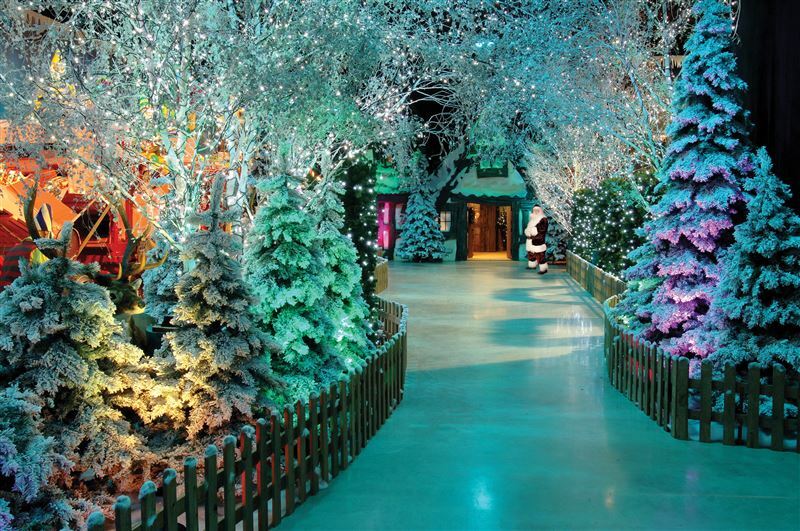 Here we list some of the top festive UK family attractions. Probably the biggest and most spectacular of the Christmas events in London, Hyde Park Winter Wonderland has been running for the last 10 years, and is still London’s biggest festive attraction. Stories of queues do little to deter family visitors, and it’s not difficult to see why, with huge ice sculptures to wander, a circus, and lots of awesome fairground rides. The trick is to book ahead, and plan well, to be there when the crowds are thinner. Pre-booked tickets for the major installations mean less waiting in line, and more time really soaking up the festive fun. Here’s a very honest review of this giant Christmas spectacular, and a run down of everything that’s on offer at Winter Wonderland. Visit hydeparkwinterwonderland.com for more information. As well as Santa’s grotto, and some delightful vintage fairground rides, the most magical aspect of the festivities at Kew Gardens has to be the after-dark walk along a sparkly path of fairy lights. 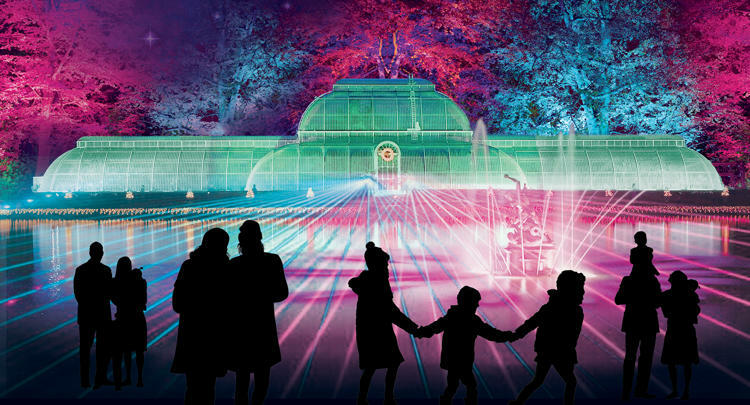 Imagine laser lights amongst the fountains of majestic gardens, all presided over by Santa’s elves, and you have the perfect start to the atmosphere and wonder of Christmas. Find out more at kew.org. 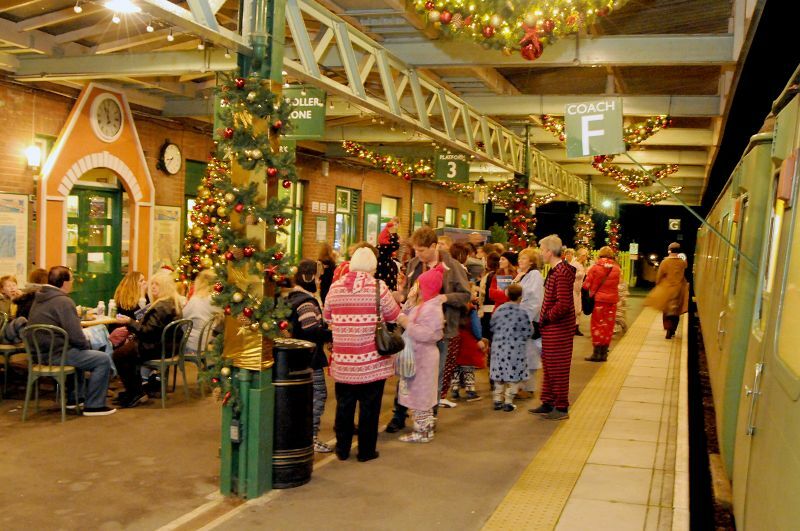 Polar Express 2015 at Dartmoor Railway, Okehampton. In exchange for a golden ticket, the real Polar Express train ride takes families direct to the North Pole, where Santa boards the train to speak to every child individually. Start the ride in cosy pyjamas and listen to the the magical story whilst feasting on hot chocolates and cookies for a special start to the Christmas holidays with young children. Visit dartmoorpolarexpressride.com for more details and to book. Starting today, and until Christmas Eve, a different window or door is opened every evening in Henley at 6.15, showcasing a different musician or act every night. Slightly different to the standard snow, ice and sparkles of traditional Christmas attractions, if you’re local to Henley, this is definitely something novel to dip into with your family. The Living Advent Calendar raises money for local charities too, so it’s Christmas with a heart. Check out livingadventcalendar.co.uk. 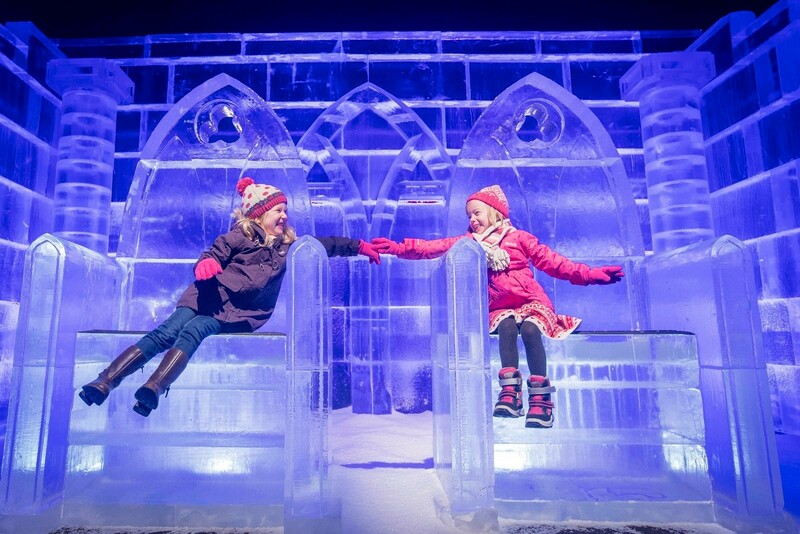 A funfair and ice rink, surrounded by festive chalets serving treats for the whole family Cardiff has its very own Winter Wonderland to kick start the magic for families in Wales. Check out visitwales.com for more on the Christmas markets and other attractions in Wales. 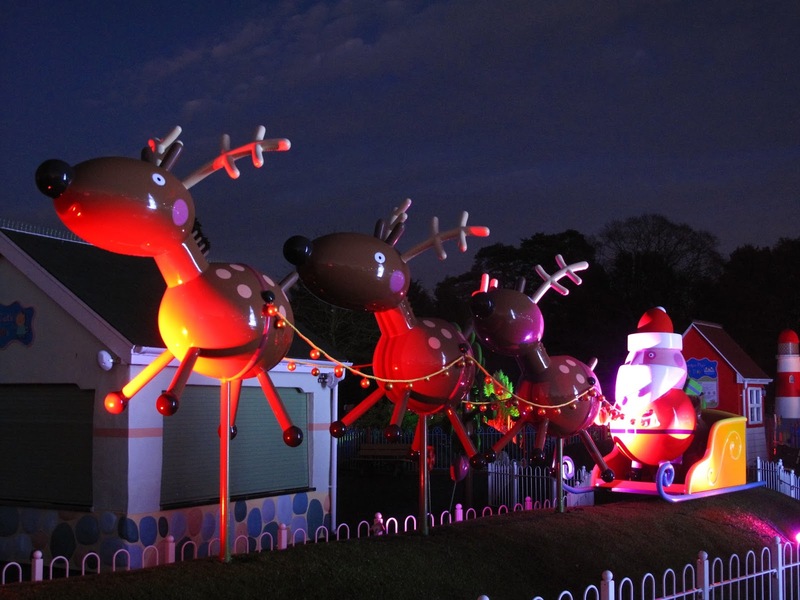 Most of the big family attractions have a Christmas installation, and Cadbury’s is the latest to put its spin on the Santa visit tradition. Instead of a grotto though, Cadbury’s have a Santa Show, where children get to watch the big man explain his own Christmas traditions, before sending families through to the the pantomime with a gift to take with them. 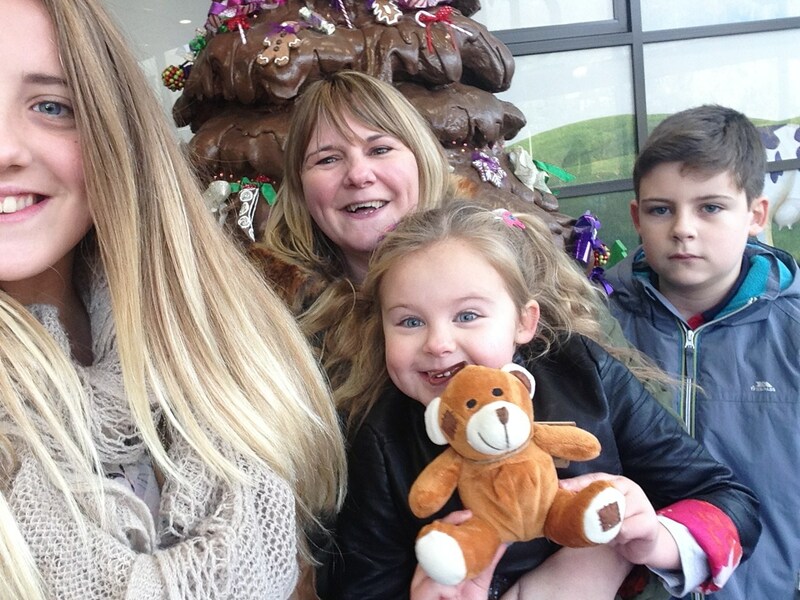 Emma reviewed a visit to Cadbury’s Christmas weekend last year with her children, and declared it a great start to the season. And what’s not to love about a chocolate Christmas tree?! Staying with the themed attractions, Paulton’s Park is the home of Peppa Pig, and perfect for younger families. 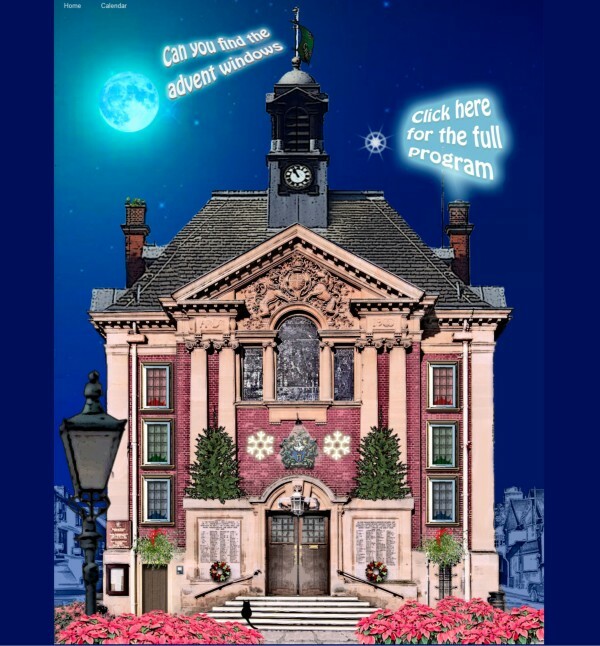 Hugely popular with children year round, Paulton’s really go to town at Christmas, and in Kara’s review (click the link) it sounds like the staff (elves!) there do a great job of organising a magical start to the season for young children. Much is made of the fabulous Thursford Christmas Spectacular show, the biggest of its kind in the UK. A huge cast performs a Christmas variety show suitable for families age 8 and up. But if yours are younger, they can still experience the magic of Thursford by taking the magical journey past penguins, polar bears and giant teddy bears, to the elves and the wrapping machine getting ready for Christmas Eve. If you’re in Norfolk this has to be top of the Christmas grottos. Could there be anything grander than a stately home at Christmas? At Chatsworth, the house has been decorated for Christmas in such a way as to tell the story of the Nutcracker to visitors exploring the building. Complete with stage sets and costumes that guests can try on, the festivities at Chatsworth make a memorable festive treat; there are even nativity scenes around the farmyard outside. 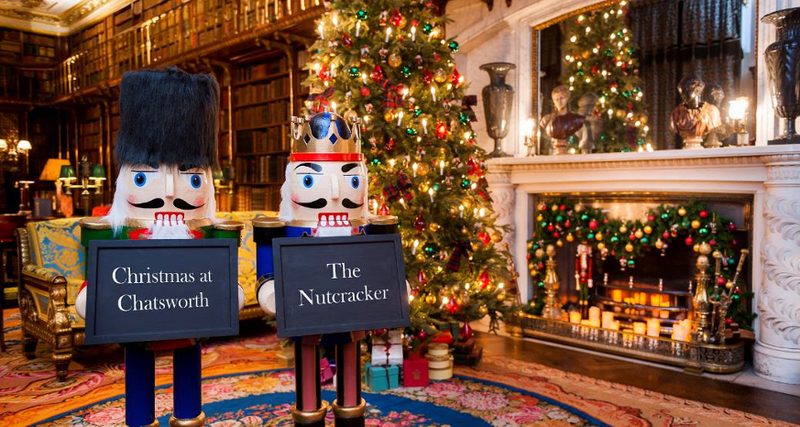 Christmas at Chatsworth is in demand, so booking is obligatory for entrance to the Nutcracker themed house. 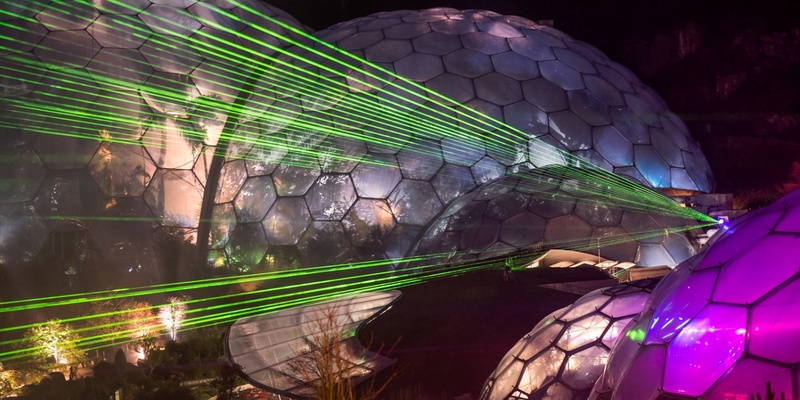 The Eden Project does everything well, so Christmas is no exception. The Festival of Light and Sound features colourful light projections and music across the vast grounds, with festive food, storytelling and choirs to make the visit even more magical. On weekends and in the run up to the big day, children can visit Santa, and an ice rink is open every day. So there you have it. Ten festive experiences around the UK guaranteed to get you in the mood for Christmas with your family. What’s your favourite place to visit with kids at Christmas? Awesome! 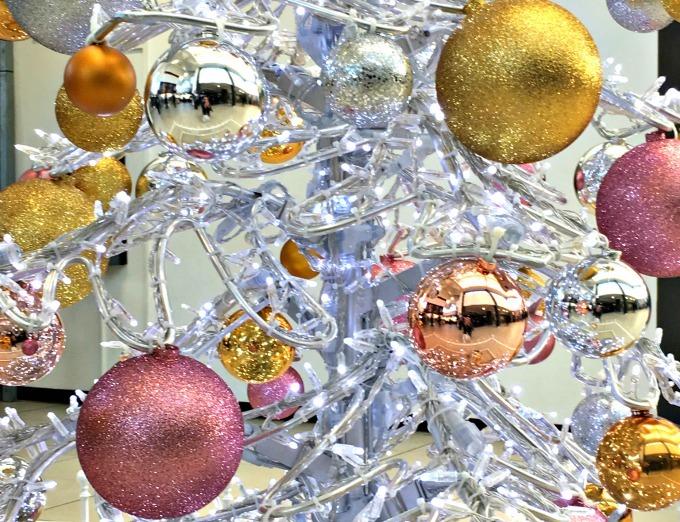 Already, I am experiencing the magic of Christmas while reading this blog. I didn’t know there are so many beautiful places to visit this Christmas. Now, I know where to celebrate Christmas with my kids now. Thanks.